Robert Henry is leading another healthcare turnaround success story as Chief Executive Officer at Pierian Biosciences where he is applying his experience in growing, building, and rejuvenating healthcare companies. He joined Pierian Biosciences (formerly DiaTech Oncology) in 2013 to take the company to the next level in the personalized cancer care market. 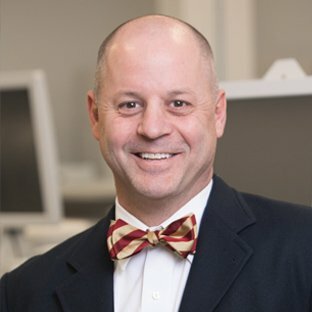 He brought more than twenty-five years of healthcare management experience in developing, implementing, and evaluating new opportunities in managed care. He has excelled as a business development leader, president, CEO, and board member with extensive qualifications in operational and financial management, management restructuring, contract negotiations, and international governance. Previously, he served as SVP of Development at Symbion, Inc., President and Chief Executive Officer of American Endoscopy Services, and Chief Operating Officer of Physician Alliances. Henry holds an MBA from the Owen Graduate School of Management at Vanderbilt University and a BS in Business Administration-Finance from the University of Tennessee. Norman Purvis, PhD, is a scientist and entrepreneur. 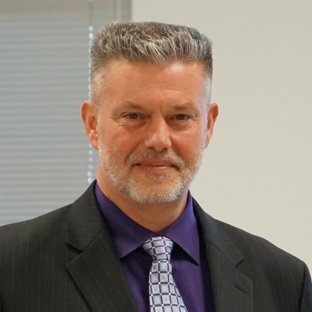 With ten patents and dozens of published articles, he is well recognized as a thought leader in quantitative fluorescence techniques and standardization practices for high complexity flow cytometric assay design, validation, and implementation. Leveraging his years of experience in academia and business, he is well-versed in bringing commercially viable products to market. 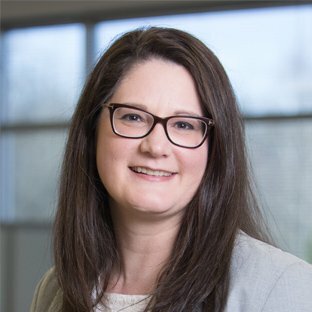 Dr. Purvis joined Pierian Biosciences with a specialization in developing custom quantitative assays to support drug discovery and clinical trials. He brings with him the knowledge of implementing new technologies while adhering to GLP and CLIA regulatory requirements. As an experienced leader managing cross-functional teams, he has played pivotal roles at many biopharma companies including Nodality and IncellDx, directing manufacturing personnel, research associates, and scientists in support of R&D. Purvis received a BS in Biological Engineering (with honors) from Mississippi State University and an MS in Biomedical Engineering from Vanderbilt University, where he also earned a doctorate in Chemical Engineering. 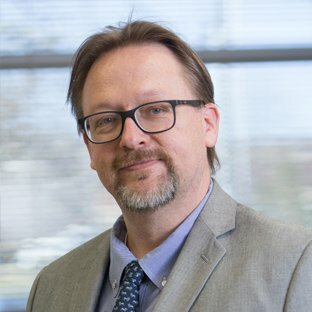 Matt Westfall, PhD, joined Pierian Biosciences in 2016 as Director of Assay Development and Lab Operations and has taken a leading role in the establishment of the company’s ChemoINTEL™ and ImmunoINTEL™ platforms serving both Operations and R&D. 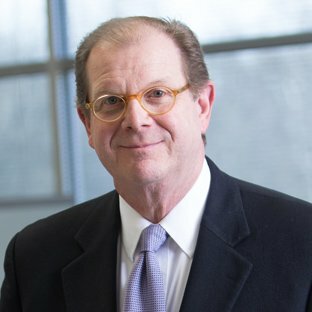 Dr. Westfall served a similar role with Nodality, Inc. as Director of Assay Development where he was involved in the development of novel cytometric assays, internal implementation of new technologies and instrument platforms, and external scientific collaborations. Prior to joining Nodality, he spent several years working for Esoterix, a Division of LabCorp Clinical Trials. During that time, Dr. Westfall directed various operations and R&D organizations in the US and Europe, developing and operationally implementing custom assays supporting drug discovery, early and late phase clinical trials, and clinical diagnostics. Westfall earned a BS in Biology from Rhodes College and a PhD in Biochemistry from Vanderbilt University. Velvet Bechard comes to Pierian Biosciences with twenty-five years of professional laboratory quality experience. Her professional experience spans both clinical, and research and development arenas, in multinational and small start-up companies. Her focus has been in the field of novel in vitro diagnostics. Using her diversified skill sets of Laboratory Management, Assay and Equipment Validation, Audits, LEAN methodologies, and a risk-based approach, she has been instrumental in building and implementing a robust and functional quality system at Pierian Biosciences. As an active member of ASQ, Bechard is continually seeking ways to streamline processes and improve quality within the organization. 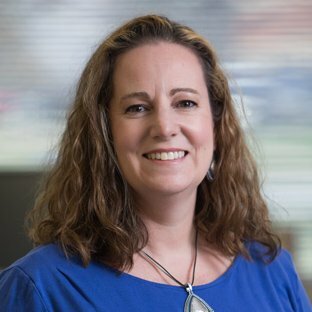 She has held key laboratory and quality positions with Cytometry Associates/Esoterix, Oral DNA Labs, Nodality Inc., and St Thomas Health (Ascension Health), and she has had leadership responsibilities in both CLI A and FDA (GLP, GCP, GCLP, GMP) environments as well as CAP and The Joint Commission accreditation bodies. Bechard graduated with a BS, Biology from Rivier University and is an ASCP Licensed Medical Technologist. Konstantin Salojin, PhD, has extensive experience in the areas of target validation, drug development, cell signaling, cancer, and autoimmunity. His strong background in drug discovery is coupled with hands-on experience in flow cytometry and multiplex immunoassays, and in developing target-specific cell-based assays, as well as disease biomarkers for clinical trials. Dr. Salojin holds a doctorate in immunology and has been actively involved in the design, development, and evaluation of new therapeutic approaches to the treatment of autoimmune diseases and cancer. 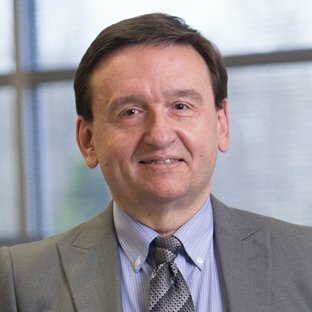 He has a proven track record in the successful identification of multiple drug targets, examining the impact of preclinical drug candidates on the immune response in various in vivo and in vitro immunological assays/models, and moving novel first-in-class small molecule compounds and antibodies through preclinical development. His immunology and oncology experience is reflected in his extensive publications in high impact journals. Dr. Salojin has years of experience in directing teams of research assistants and scientists at Lexicon Pharmaceuticals and Diabetogen, coupled with expertise in research project management and setting up collaborations. Salojin received his undergraduate and MD/PhD in Medical Sciences from 1st Moscow Medical School. Dai Liu, MD, PhD, is an immunologist and oncologist. Dr. Liu joined the company after finishing her post-doctoral training at Vanderbilt University. 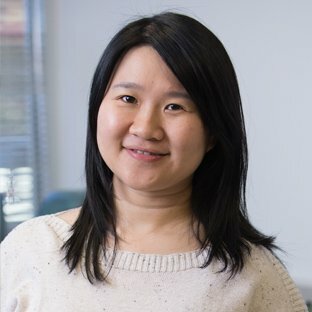 With fifteen high-impact publications and five years of post-doctoral experience in academia, Dr. Liu specializes in tumor biology and cancer immunology. She has played pivotal roles in many National Institutes of Health (NIH) funded projects and clinical trials. She brings expertise in developing assays to understand the crosstalk between circulating tumor cells, tumor microenvironment, and the immune system with the ultimate goal being development of effective immune therapy to control cancers. Liu holds an MD from the University of South China and a PhD from Pennsylvania State University. Kevin Polach, PhD, comes to Pierian Biosciences with research experience focused on nucleic acid biochemistry and mechanisms of gene regulation. He has worked with a start-up company developing nucleic acid delivery systems for therapeutic applications, which led to multiple publications and patent applications. Dr Polach’s interest in cancer biology continues to drive him towards innovative projects with direct applications to health care. Polach has a B.S. in Chemistry (with honors) from Missouri State University and completed his PhD in Biochemistry, Molecular Biology, and Cellular Biology at Northwestern University studying chromatin structure and function, going on to pursue interests in RNA biochemistry with postdoctoral work at the University of Colorado and the University of Georgia. Dr. Kellye Kirkbride, PhD, comes to Pierian Biosciences with extensive training in cancer biology, cellular imaging, and data analyses. Her earlier experience in a start-up company focused on early stage target-specific drug development, included designing experiments to determine mechanism of action, effects on cancer cell viability, in vivo toxicity, and efficacy. Her contributions to the cancer biology field include numerous publications and successful grant applications. Throughout her career, Dr.Kirkbride has served as a leader in the lab and has contributed to innovative project design across multiple disciplines. Kirkbride has a B.S. in Biology (with honors) from Indiana University earned a PhD in Molecular Cancer Biology from Duke University and obtained further training in cell biology, drug delivery systems, and imaging techniques at Vanderbilt University.